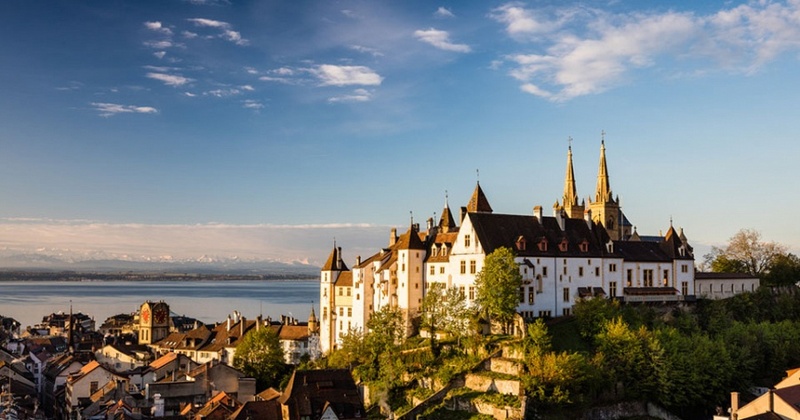 Metal 2019 will be held in Neuchâtel, an historic university city located in French-speaking Switzerland. It faces the Alps in an exceptional setting, bordered by its magnificent lake and the Jura mountain range, and surrounded by vineyards landscapes. Neuchâtel is famous for its historic castle, cobbled streets and its gentle ambience amongst many other attractions. Nearby is the Celtic site of “La Tène” that gave its name to the 2nd Iron Age. The Neuchâtel region is known as well as the centre of the watchmaking industry in Switzerland. Therefore we expect during the conference to cover a whole range of materials going from prehistoric to industrial times. More to read in due time.